Employee Motivation at its Funniest! Is employee motivation imporant to you?? 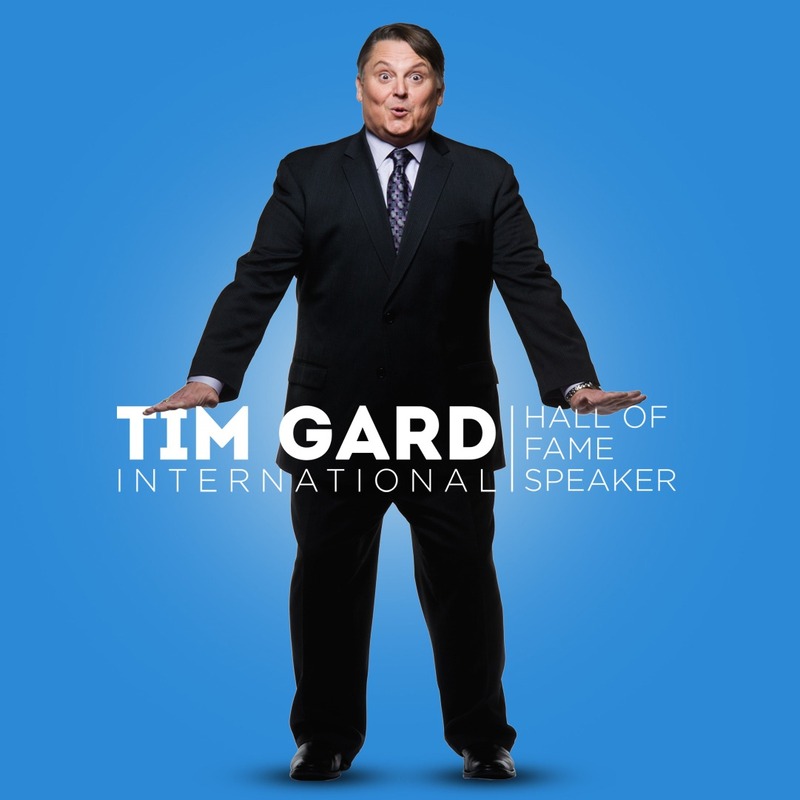 Tim Gard’s Comic Vision® keynote is as funny as it is inspiring and content rich. 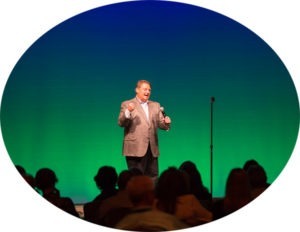 A motivational speaker, Tim will teach audience members to develop and apply their own Comic Vision® to be more resourceful and resilient—both at work and in their personal lives. Tim’s rejuvenating message helps increase employee morale while enhancing productivity and everyday enthusiasm in three easy-to-adopt steps. Tim’s unique, yet practical ideas also help people diffuse routine or extreme stress by insulating themselves against negativity. They’re able to “refresh and renew” themselves by using and sharing his Comic Vision® techniques. More than that, his funny, morale-building stories and extraordinary visual props make this keynote speech a hilarious way to start or close your meeting. Developing a Comic Vision® – Customized Keynote! When customizing this program for your event, Tim doesn’t make light of your organization’s serious situations. Rather, he shines a light on them to reveal previously unseen possibilities—and solutions. Employee motivation and corporate entertainment at its most productive! Developing a Comic Vision® can be adapted to between 45 minutes and 3 hours, depending on your program needs. “Tim Gard was the perfect choice for the culmination of our customer event. We thought we were taking a slight risk by switching gears from previous years and having a more light-hearted closing session, rather than a recap of business topics discussed, blah, blah, etc. It turned out not to be a risk at all because Tim did so much more than just ‘perform his act’. Our pre-event prep calls demonstrated Tim’s interest in getting to know our business, our customers, our goals… I was very impressed with that. He wasn’t simply trying to find buzz words and catch phrases to work into his ‘show’, in an artificial way to make connections… he does truly get it: that business conference attendees are people – people who have experiences, frustrations, stories of their own and a sense of humor.